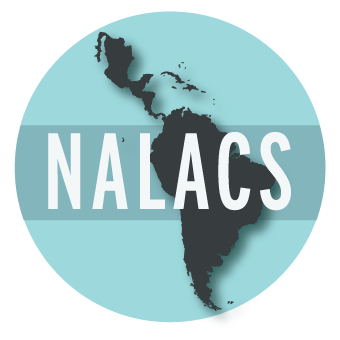 On Friday, March 8th, 2019, Nalacs and CEDLA are organising the 7th edition of the ‘Dialogues with Civil Society’ series. This time we will screen the documentary ‘Angel in the Sugarcane’, with a response by Ralph Sprenkels and a Q&A with the film’s director Godelieve Eijsink. The session will be moderated by Emiel Martens. ‘Angel in the Sugarcane’ is a documentary about tackling the challenge of making one of the biggest agricultural production chains in the world more sustainable. But above all, the film also demonstrates how difficult the road to change is and how hard it is to break old habits, even if it is for your own good. In the past few decades, thousands of sugarcane workers in Central America have suffered a painful death from a mysterious kidney disease. Why have they died so young? This is the question which drives doctor Jarquín, himself son of a sugarcane worker with kidney failure, to start his investigation. Does it have to do with the extremely hard circumstances in which they have to work? In order to do thorough research, he needs the cooperation of the sugarcane industry, which is both powerful and not very open to change in Central America. Fortunately, there is one manufacturer who wants to talk to him: the director of the sugarcane factory El Angel. This thus enables Jarquín and his colleagues to set up a project to improve the working conditions of sugarcane farmers. However, not only the manufacturers, but also their foremen have been working according to the same fixed patterns for years. How does one change that? CEDLA: Centre for Latin American Research and Documentation, Roeterstraat 33, Amsterdam, Lecture room 2.02 (second floor). The film will be in Spanish with English subtitles. The discussion afterwards will be in English. This event is free and open for all to join!